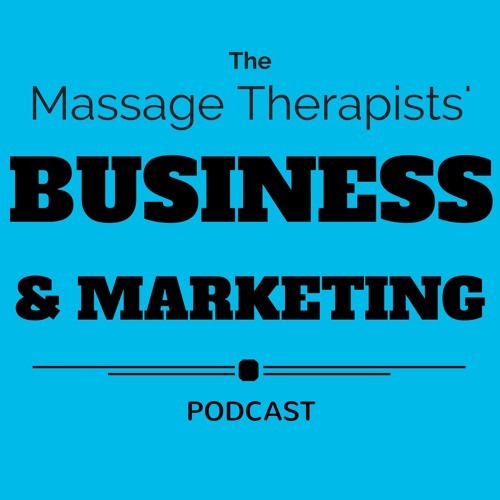 A podcast for everything a massage therapist needs to run their business. We discuss topics like Facebook advertising, setting up your first clinic, online tools, when to hire, how to price your services & much, much more! This is a passion project to help bring more excellent massage therapists together with patients who need their help! !